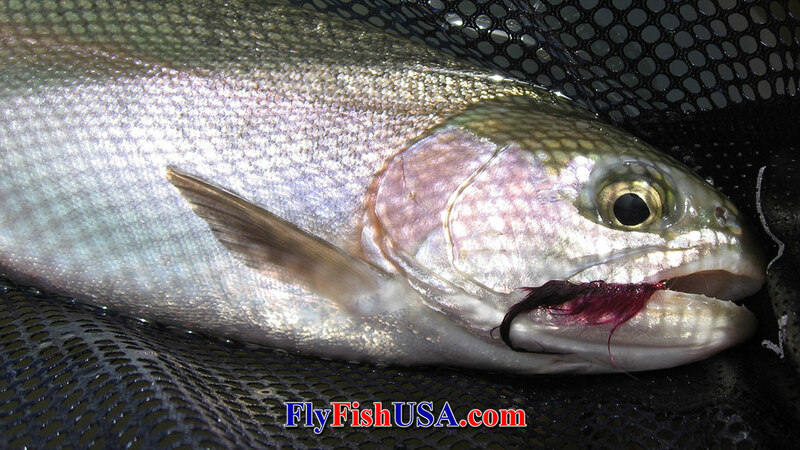 Early Season Lakes Equalizer Fly Kit Start fishing lakes early in the season. Lakes offer some of the best early season trout fishing. Shortly after ice-out trout are eating leeches, chironomids, and mayfly nymphs. Retrieve these flies slowly along the lake bottom. Are these all the flies you will ever need? No, but this kit is a good start.